We are located on nearly 38 acres of land on the campus of Trinity Academy in North Raleigh. Camp Trinity offers exciting opportunities for rising K-9th graders. 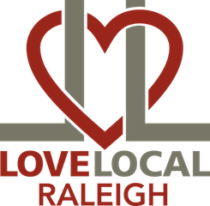 Our vision is to impact the greater Raleigh community with the Gospel of Christ through the gifts that God has given us. 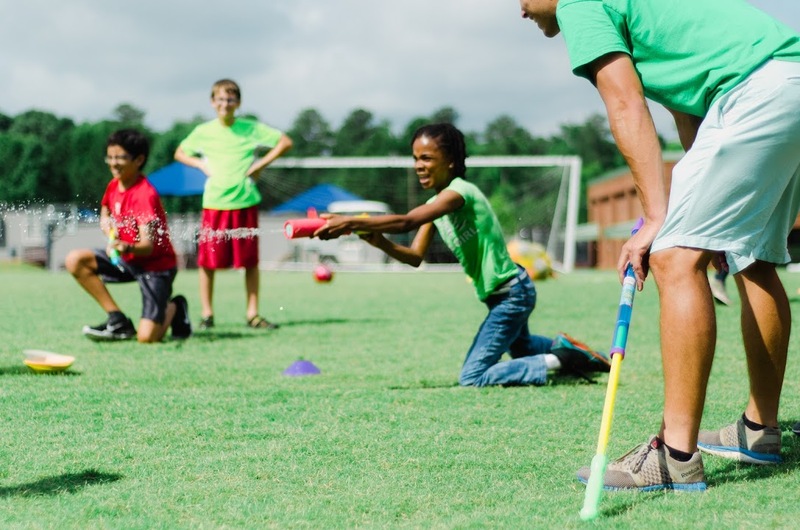 Our mission is to offer exceptional, Gospel-driven programs that provide intentional opportunities for whole-person development and discipleship throughout the year via our Extended Learning and Summer Camp offerings. Have a look around the site, get to know us a bit and let us know how we can serve you. 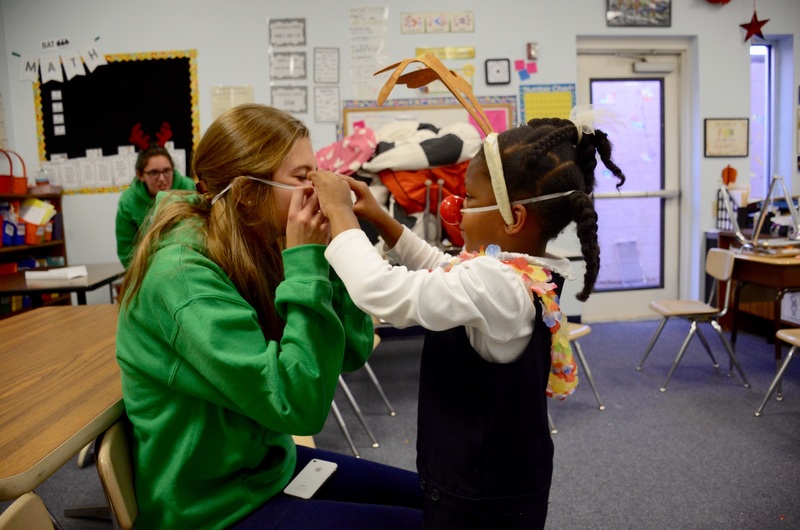 Beginning at school dismissal, the Extended Learning programs provide opportunities for enrichment and fun, whether that be through homework assistance, music lessons, art lessons, or active engagement with friends and counselors in the After School Academy program. 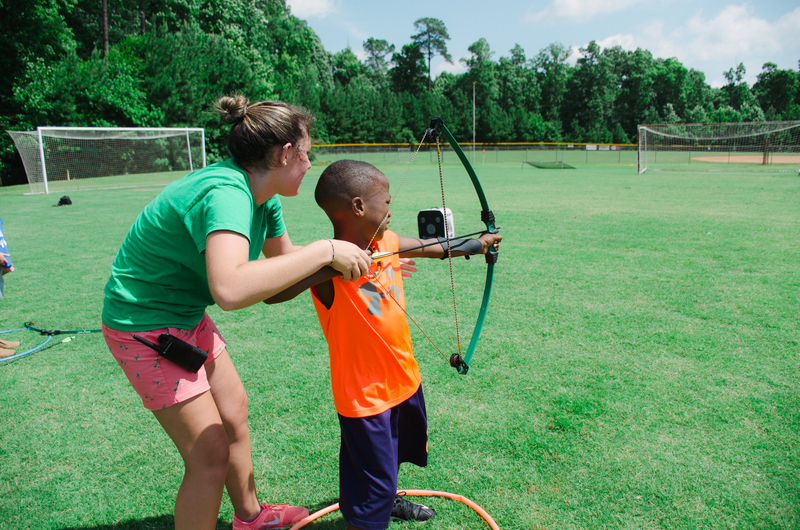 Camp Trinity engages participants in the summer months through its Day Camp, Sports Camps, and July Enrichment courses. We provide opportunities to experience new things, make new friends, develop skills, and engage spiritually with the Gospel.